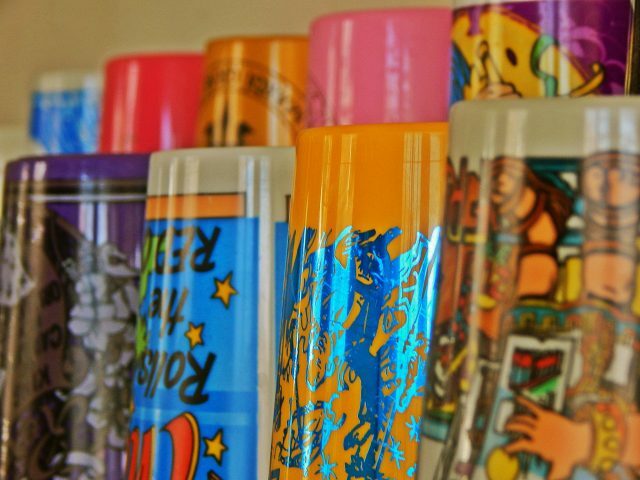 Flashy throws and shiny beads may delight, but Mardi Gras cups have been a favorite since the family run Giacona Container Company began creating them for krewes in the 1980s. Corrado Giacona is widely known as the creator of the Mardi Gras Cup, changing the way parade-goers enjoy carnival during the season and beyond. Current C.O.O. Gina Giacona is proud of her family’s part in the traditions of Mardi Gras. “My father created the Mardi Gras cup, and the beginning of each year is very busy with preparations for the upcoming parade season,” she said. 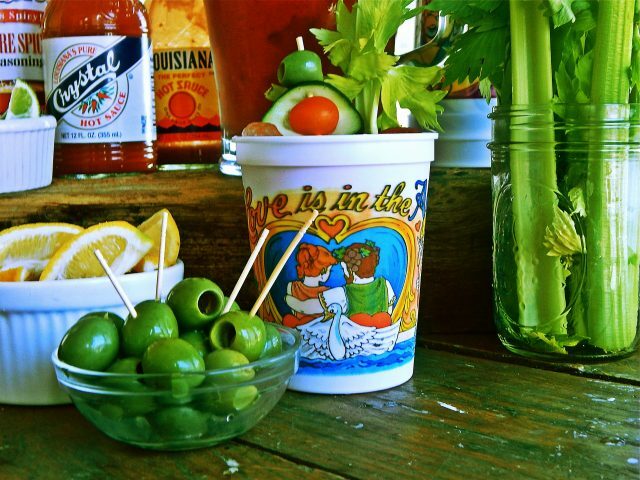 How do you use your Mardi Gras cups? 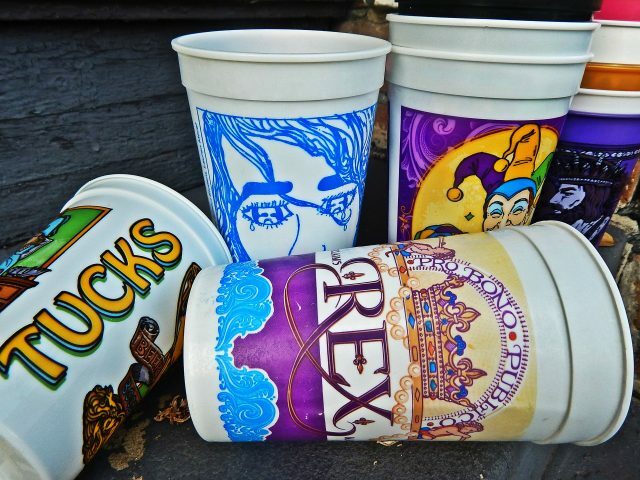 How do you use your Mardi Gras cups? Tell us – we want to know!